This may sound strange coming from a member of our maintenance team, but if you can, leave those plants up for a while yet. 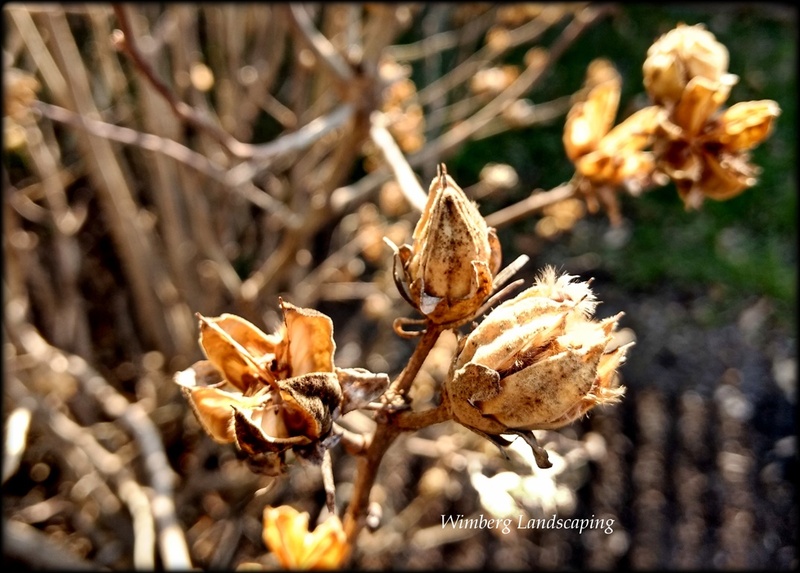 We can always come early spring or mid-winter if needed, to cut back the spent perennials- more specifically, the seed heads. 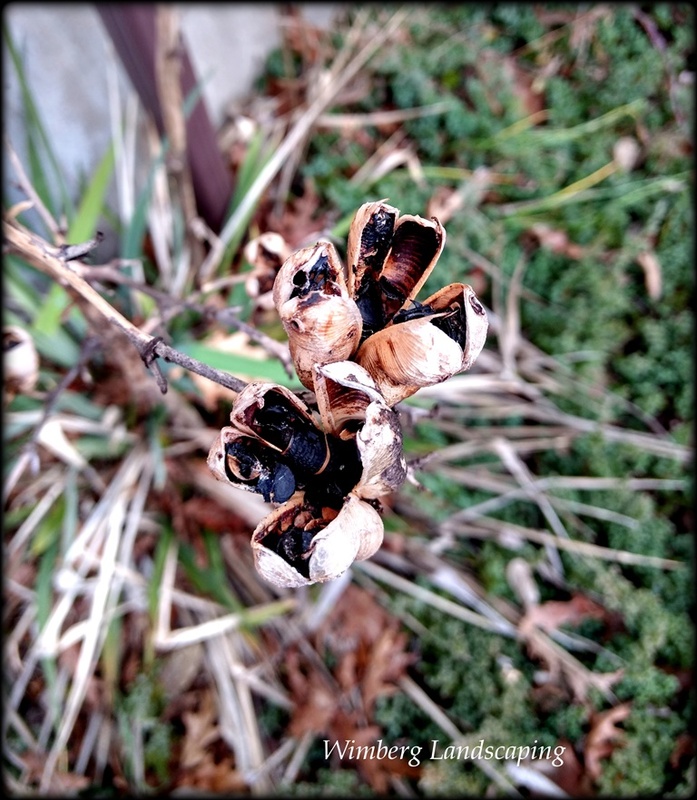 Despite the recent foul-weather, I’m seeing a lot of seed heads still intact and bearing fruit. For the birds and other wildlife, these little pockets of seeds are lifesaving. And for the gardener, many spent flowers are quite attractive in the late fall and winter garden. When designing a new garden or adding plants to an existing landscape, I try to include a few plants that will winter well. 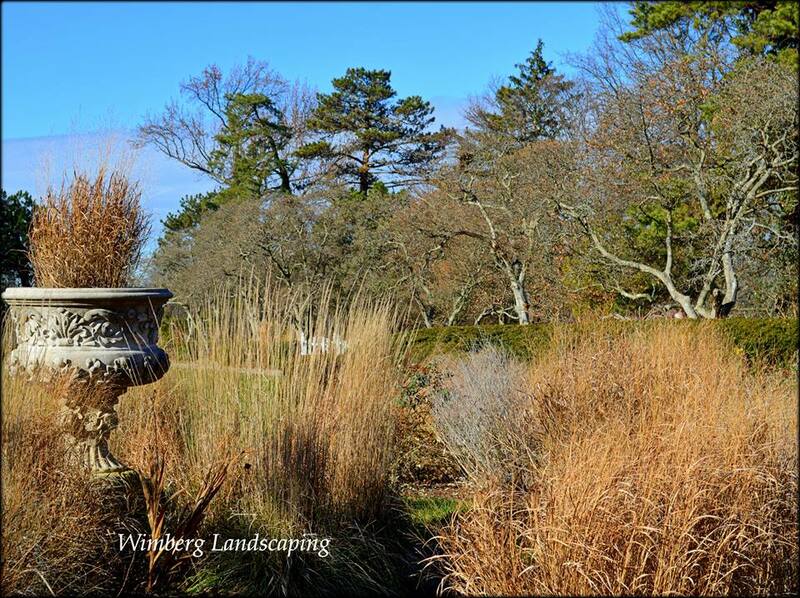 Short grasses that are less apt to flop with winter winds, and perennials with interesting seed heads like flag iris, yuccas and coneflowers are usually on my list. I often let my park gardens go a bit wild this time of year. The leaf litter and spent perennial foliage is shelter for small animals and may provide a place to scavenge for seeds and small insects on warmer days. Gardening for wildlife and having a more natural winter garden doesn't mean the yard has to be a complete mess, far from it. A garden designed for winter interest and wildlife can look quite controlled and tidy. Well-manicured understory trees and shrubs and a sharp edge on the garden beds helps to keep a somewhat natural garden from looking too unruly. Another tip: plant in large groups or swathes. A band of coneflowers left to seed looks intentional. Rogue coneflower heads popping up here and there about the garden starts to look more unkempt. If you are not sure if your garden is ready for cutting back, or if can go natural a bit longer, give us a call. We can help you balance your love of nature and a tidy yard! Fall grasses in the Wimberg Focal Garden at Ault Park. Glad I haven't cut them back, yet.